This year’s National Tea Day festival, however, went way beyond expectations. 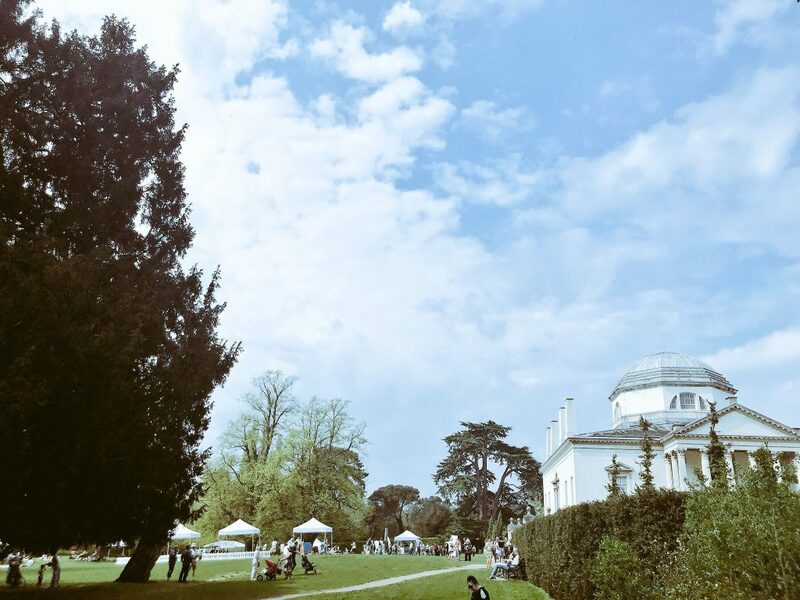 The fabulous celebration of all things tea, cleverly called “Fest-Tea-Val”, perfectly complemented the tranquil beauty of Chiswick House and Gardens – a genuine and very unexpected oasis of calm in between Richmond and Central London. It was much bigger than I thought it would be – more like a food festival and just as much fun (if not more fun, as everything centred around tea!). I visted on the first day, on National Tea Day itself, 21st April. A couple of my friends met me at the event and were just as surprised at the size, scope and scenery of Fest-Tea-Val. We made a point of visiting every single stall and trying as many teas and treats as we possibly could! The Fest-Tea-Val was divided up into different zones, with something for everyone: Tea ‘n’ Treat Village was exactly what you’d expect – full of teas and treats. Tea ‘n’ Tipple Boulevard showcased some of the more grown up delights on offer, with tea cocktails and tea-infused booze. There were over 225 providers of tea and treats at the festival, with everything from loose leaf teas, specialist teas, posh teabags, organic teas, detox teas, tea-infused beer and spirits and some tea-inspired tipples. I came home with all kinds of edible goodies – from cheese, to tea-infused gin, to tea of all kinds. I must say I was very excited by my tea-inspired haul, as were my friends. As well as enjoying all the tea, tipples, food and frolics, there was live music, baking demonstrations and numerous how-tos. We all learned a lot about tea, and there was even time for some relaxation in the Vitali-Tea Garden. There was even a tent dedicated to fashion, bringing together some of my favourite things: food, fashion, and of course, tea. 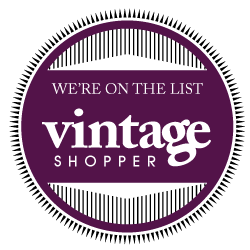 I’m going to try to do some special posts for the different tea companies that we discovered, but there are certain companies that really made it a fantastic day for us, and I’d like to give a little shout out. 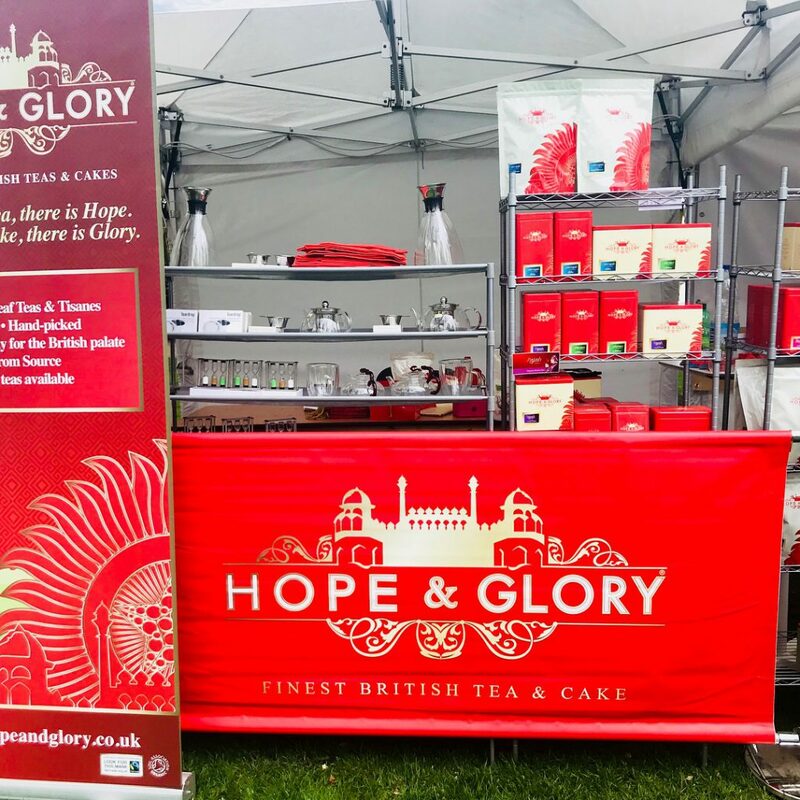 Independent tea brand, Hope & Glory, were one of the sponsors of the event and had both a fabulous vintage inspired stand and a cafe area, right by the riverside. It was a peaceful spot to sit down for a bit and enjoy some top notch tea and tuck-boxes, resting our weary feet as we surveyed our tea purchases and enjoyed a quality cup of tea and a stunning view out over the River Thames. 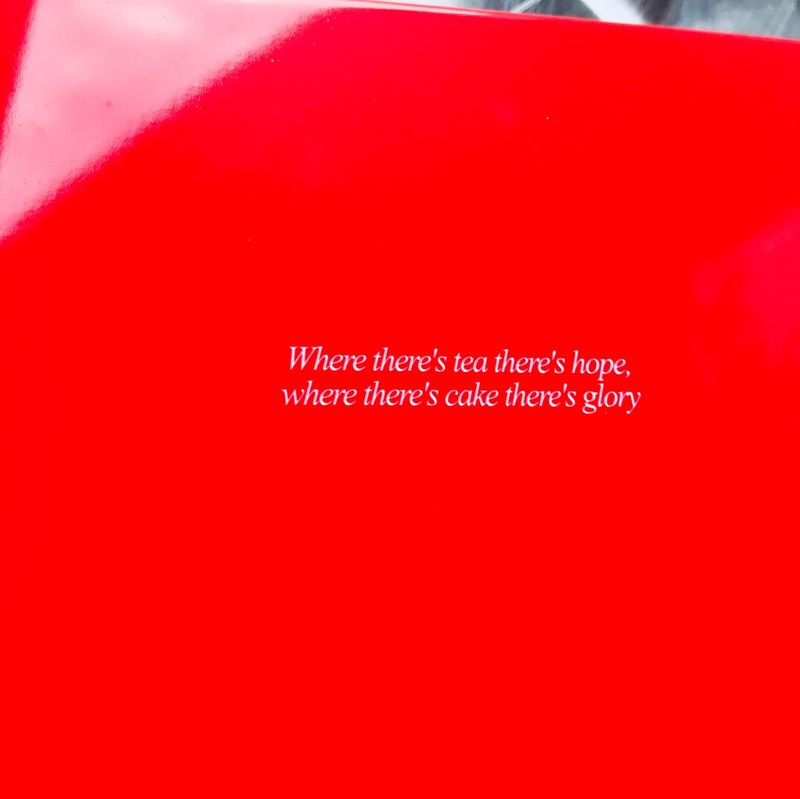 The Hope & Glory afternoon tea lunch boxes were made up by top chef, Cyrus Todiwala, in a special collaboration to celebrate National Tea Day, presented in the Hope & Glory vintage-style tin tea caddies. We were delighted to meet the team behind the brand, including co-founder, Bharat Chudasama, who is so genuinely passionate about tea and welcomed us warmly with a lovely Earl Grey and the tasty tuck-boxes. We enjoyed a lengthy conversation about tea and our shared love of good quality teas until we realised the Fest-Tea-Val was closing and it was time for go home. But that meant going home to more delicious tea – and maybe some of the tea infused boozy treats, too! It was a really fab day out all round, perfect for tea lovers and foodies alike. We were exhausted after all the tea adventures, but it was so worth it! Thank you to all the lovely team at National Tea Day for inviting me and for putting on such an awesome event. True tea lovers! 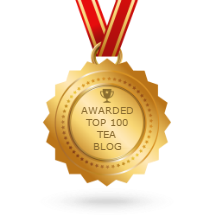 I’ve so many other lovely tea adventures to share in the coming weeks – from more National Tea Day fun, to some fabulous teas and treats to try at home. Much needed after such a busy time! I’m looking forward to many more tea adventures, too, now that the weather is getting so much better. Until next time, hope you’re enjoying a cracking cuppa!